Use the internet to get your business known. That’s what on-line marketing is all about. There are many ways of getting new customers on-line but to a newcomer it can be confusing so here’s a short introduction. For a local retailer some ways of promoting your business work better than others. We can give our expert opinion of what works best for your business. Great for local businesses. Get on there now if you’re not already. We’ll show you how to do it if you need some pointers. Whether you’ve a website or not, email newsletters are the most cost-effective way to stay in touch with your customers. Make sure you keep them interesting and informative though. We can help you get started. Choose your audience with Pay Per Click campaigns on google or facebook. Get new customers coming to your website with really targeted campaigns which cost very little when compared with getting flyers printed & distributed or newspaper and magazine adverts. Get your customers to send you referrals of new customers. With an on-line shop you can track the information and get people talking about your business. Having a presence on twitter is worthwhile though it can be time intensive to use regularly. TV Commercials used to be only for the huge companies but nowadays anyone can create a one. Video is fantastic for showing off your business. 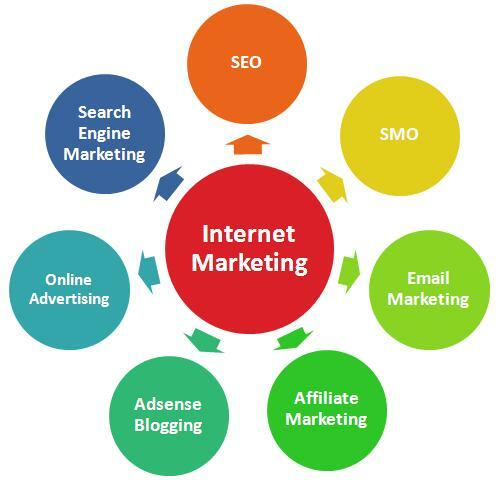 There are other techniques too including Search Engine Optimization, Affiliate Marketing, Blogging, Infographics and e-books. We are specialists in working with local food businesses so we can provide a cost effective way of designing and distributing information to your customers that will keep you fresh in their minds and make them want to shop with you time & again. Get in touch today so we can get you started on the first rung of the ladder and help you get more business. Your guide contains 8 free things you can do to increase sales in your business this week. Your competitors probably aren’t doing them so get in the lead and stay in the lead.